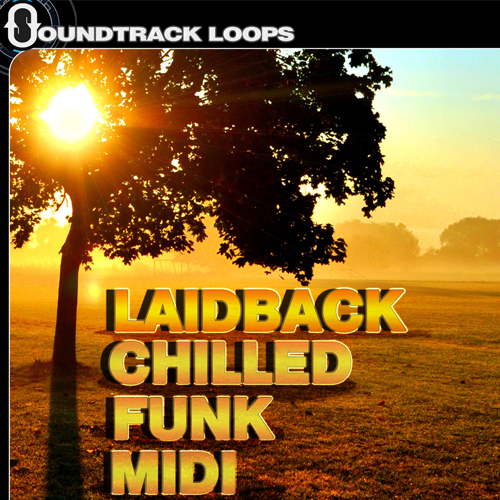 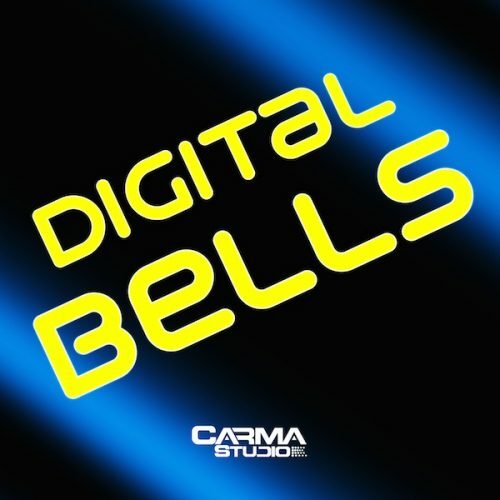 Digital Bells is a collection of Melodic Bell Loops perfect for kicking off ideas and getting a track going. 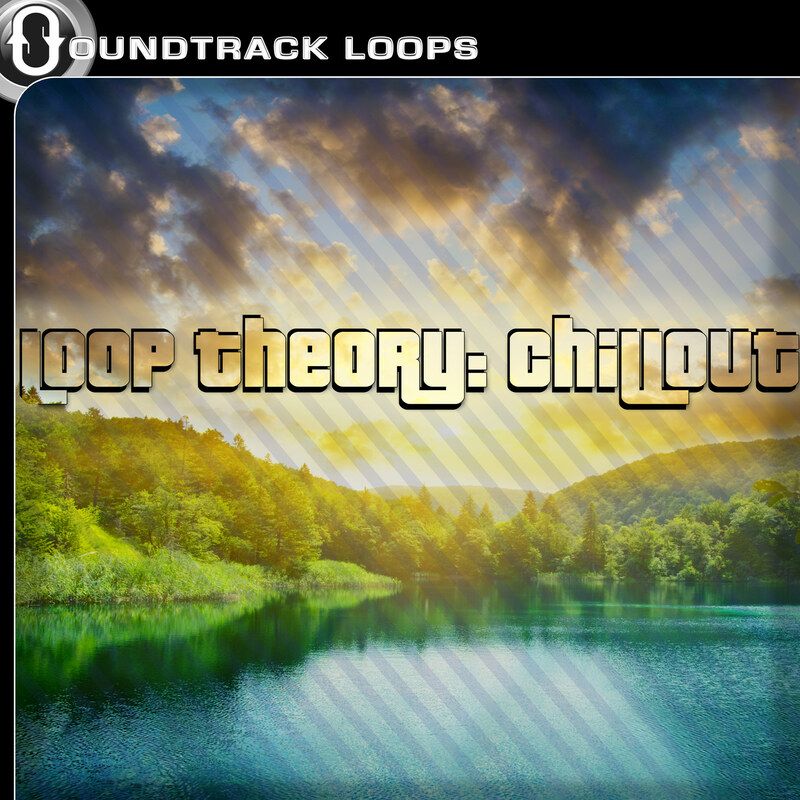 There are 4 variations of each melodic loop and each with a different bell sound. 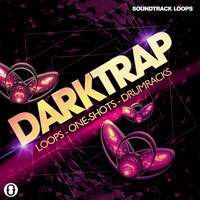 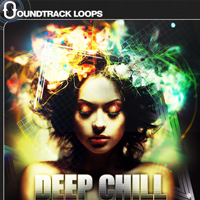 These range from Dark to Light bells that will seamlessly drop into your DAW! 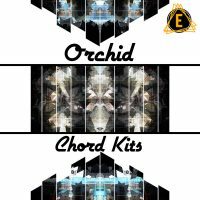 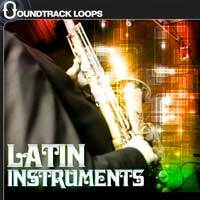 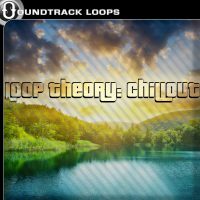 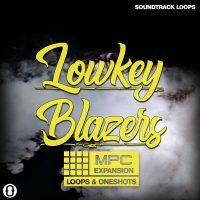 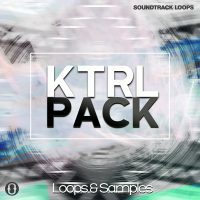 Features: 196 Key Labeled Bell Loops Royalty Free! “Digital Bells” works in all DAWS and is 100% royalty free.